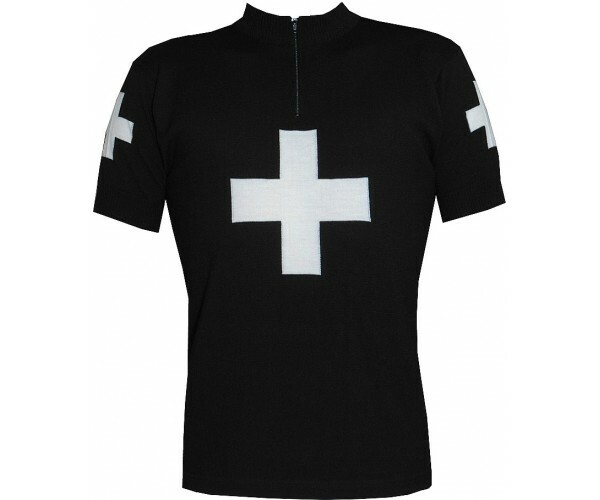 We love the original Swiss Champion wool jersey, but sometimes a little artistic freedom makes a stunning design. 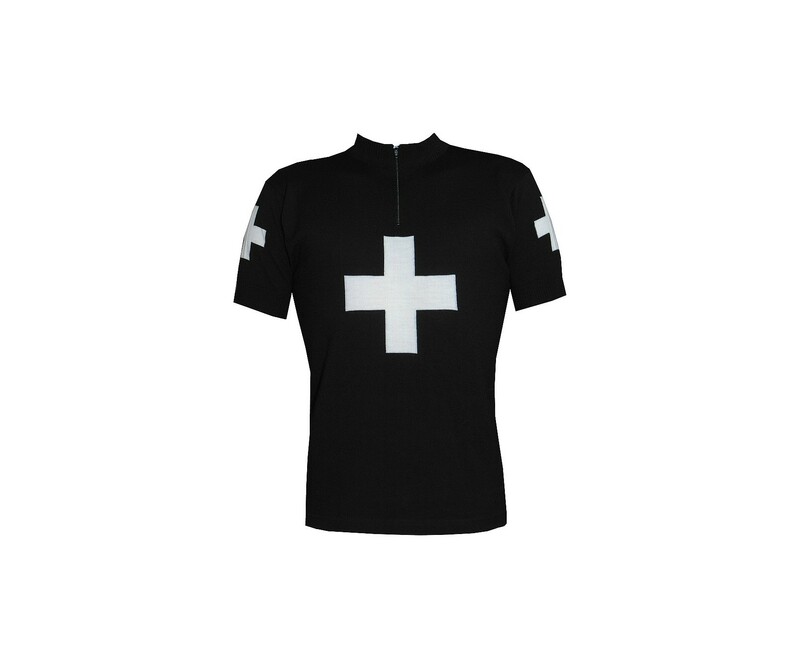 Introducing the new Black Cross wool jersey. Bold, unique, rare and 100% machine washable Merino wool. This jersey just moved to the head of the peloton in style. Woolistic used advanced machines to knit the cross into the body and sleeves. This unique jersey is normally $139 now only $124 during Cyber December Sale. Only three jerseys in stock.